On October 2nd, 2018, Nordicity partner Stuart Jack gave a presentation before the Senate Committee on Transport and Communications. 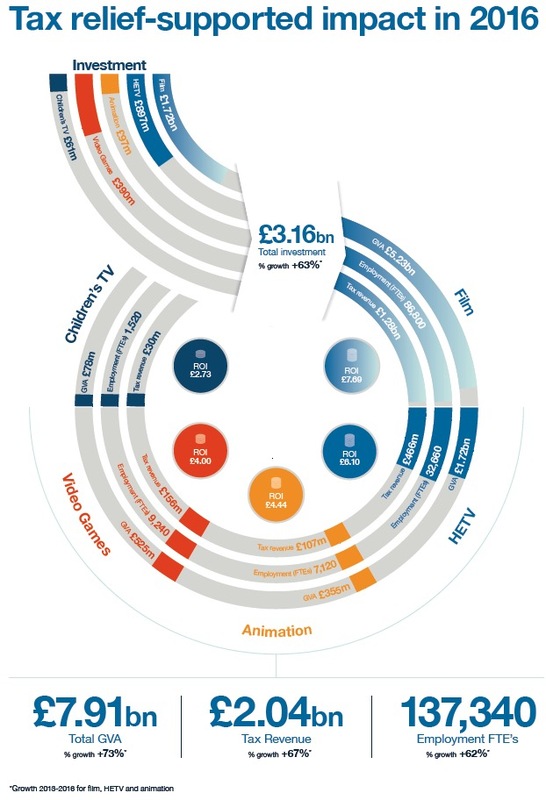 Nordicity and project lead Olsberg SPI’s latest research for the British Film Institute (BFI) finds that the UK’s screen sector had an economic impact of £7.9bn on the UK economy. In partnership with Big Bang Communications, Nordicity has been selected by the Vancouver Island Coast Economic Developers Association (VICEDA to develop a technology attraction strategy. Nordicity, in partnership with Patricia Huntsman Culture & Communication, has been commissioned by the City of Courtenay to provide business development services for the City’s designated cultural organizations. 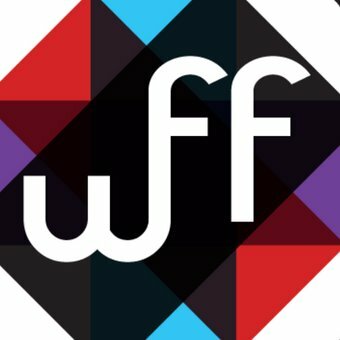 Nordicity, in partnership with Music Canada Live, has been awarded a grant from the BC Music Fund (administered by Creative BC) to develop an economic profile of the live music sector across British Columbia.